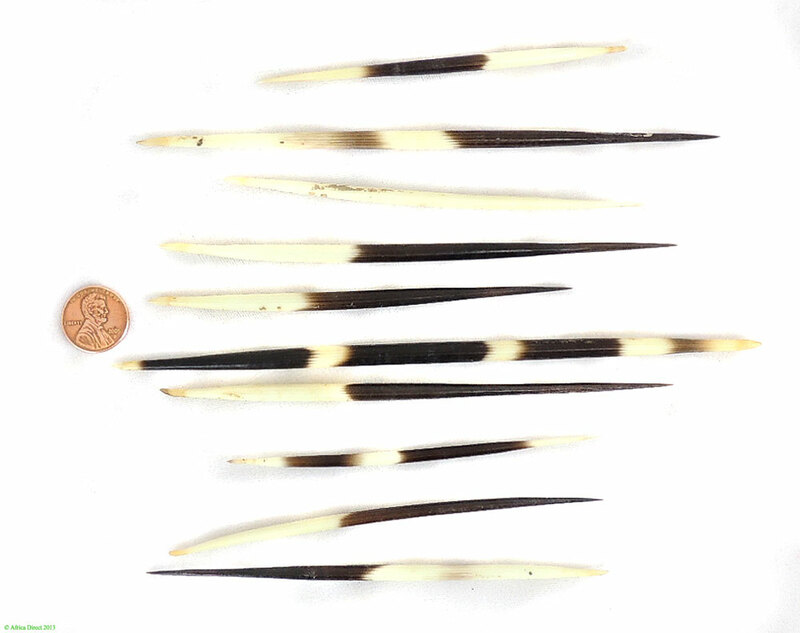 You are purchasing 10 quills 4-7 inches long. Picture is an example, yours will be similar to the set of 10 pictured. 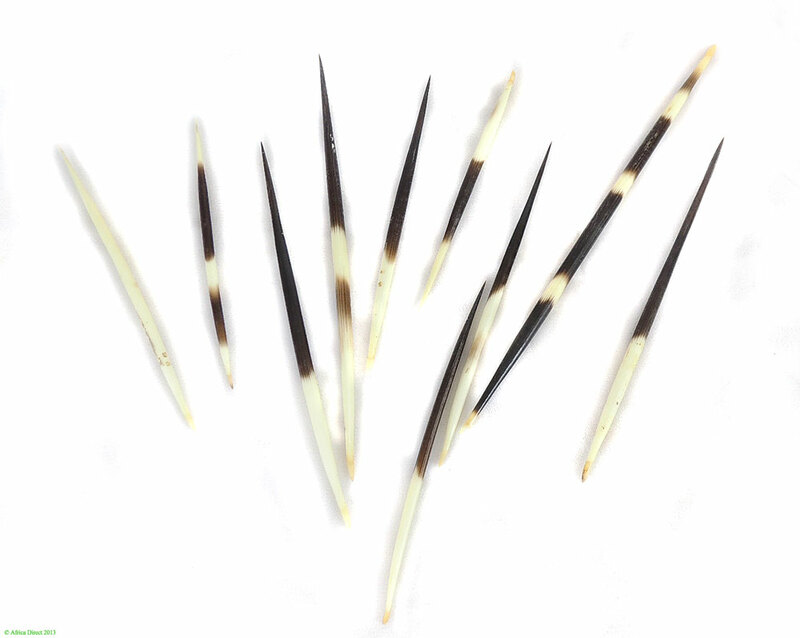 Taken from the African Crested Porcupine, these quills are traditionally used to make beads, for fetishes, and as tools.